No background-color and no bold font (If using a background, lets go with the current design). Current folder-label are white and other folders have gray labels (perhaps slightly darker than the current color?). On hover: same as for buttons. <> arrows for breadcrumbs needs to be grayed out when inactive - they are way too dominant at the moment. I personally like #2 and #3 (or a mix of them), but I also remember @godlyranchdressing saying that that the bottom border color does not work fine in stackswitcher (which is similar to breadcrumbs). Isn’t the hover effect kind of redundant here? The thickness of the slider has been mentioned before, but I can’t find it. I really think it should be (Unity8 style) thin. 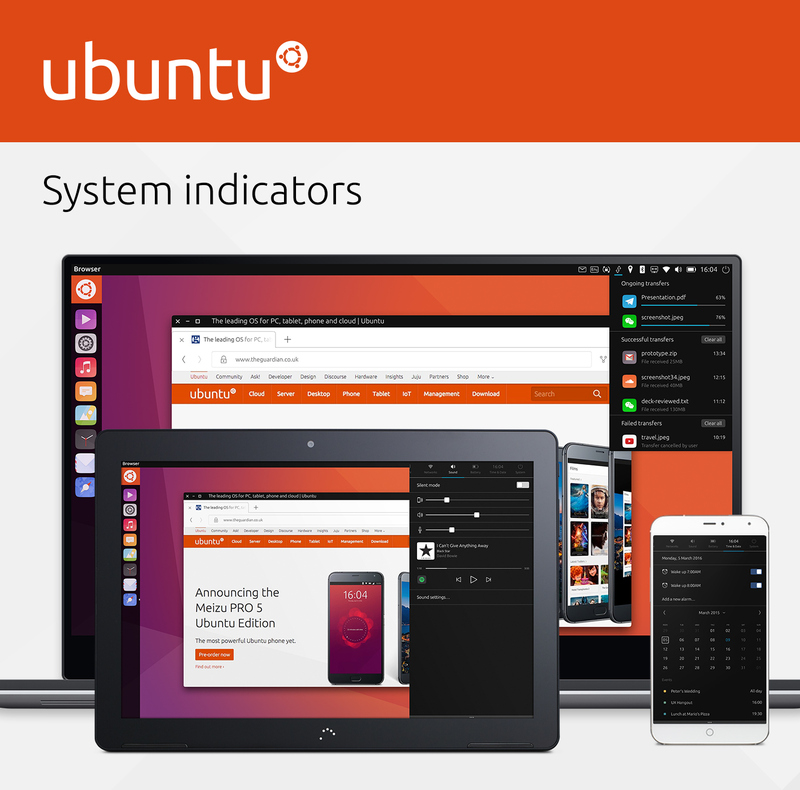 Speaking of colors, there’s another blue in the “new” Canonical color pallette? @madsrh I feel like all I do is bear bad news. I actually went with number one, but the slider buttons have the gray line under it as well. I don’t think I like it very much. There are some issues with linked buttons being flat #68, #69 and since the path-bar will be affected if we ditch flat linked headerbar buttons we should probably consider that in the design for it. Flat linked headerbar buttons will lead to issues and even if we get around them we still won’t be able to guarantee that it’ll Just Work™. I guess so, but it’s a standard popover menu item so there’s no way to tell the volume slider item to not act like the others for now. That actually looks really good. What about for the levelbar? The levelbar pops up when adjusting volume/screen brightness when using a keyboard shortcut. I saw it, I quite like it but it blends into dark backgrounds a bit. I haven’t tested it with the Shell, so maybe it’s not so bad there but we’ll can’t use it for the dark theme, which I know isn’t a priority, but to have one color kill the whole thing is a little frustrating. For selected menubar items how about we follow suit with Unity 8 and use the underline effect there too? 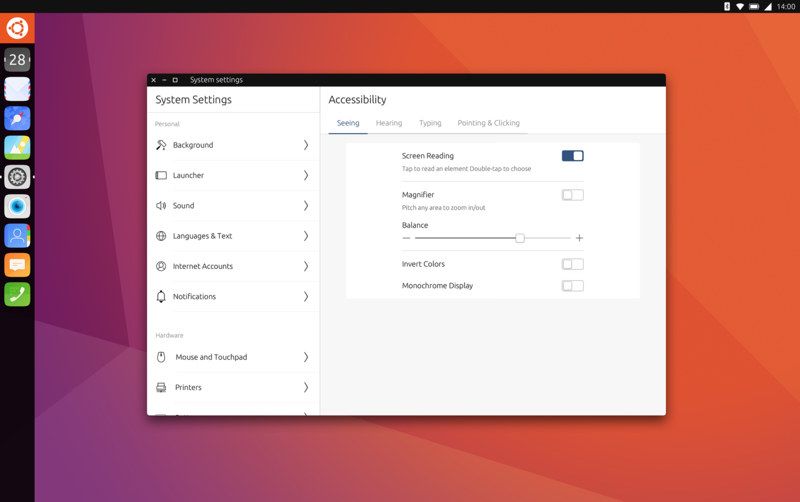 A minor bonus is that the underline effect will be in the GTK2 theme in some form (since the stackswitcher and path-bar buttons aren’t a thing). +1 to smaller toggles. They look good, but something about them was bugging me. It looks like it was the size that I couldn’t pinpoint. Agreed about the text color since right now a placeholder is being used which is just the “main” text color transparentized a bit. The separators are gone (they’re actually just the same color as the background IIRC) so Tweak Tool would look like a regular sidebar (though it isn’t using the correct sidebar background color right now, whoops). Tweak Tool seems to be the only common program to use a separator between each item. They can always be readded if it’s better (and simpler) for them to be there though.